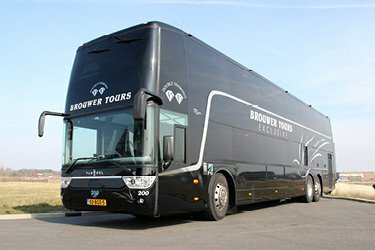 Brouwer Tours is the proud owner of a luxurious yet environmentally friendly VIP double-decker bus called ‘Double Diamond’. 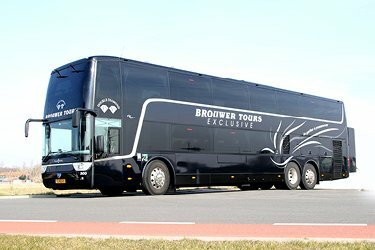 This beautiful double-decker is equipped with a Euro 5 (Euro V) engine (EU emission standard) and is definitely one of the most beautiful double-decker buses in the Netherlands! 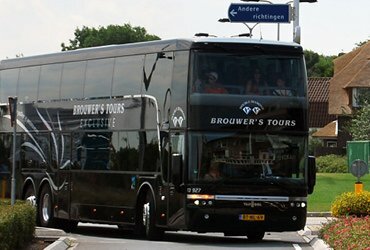 Our ‘Double Diamond’ is designed to carry up to 90 people. 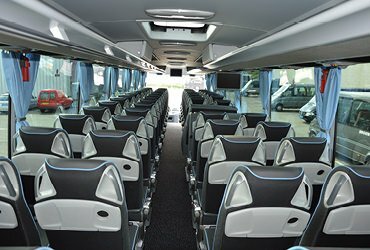 If you and your company want to travel Royal Class, with even more space, there are 62 seats available. The luxurious steel blue and anthracite coloured leather padded armchairs are individually adjustable. The available equipment in the ‘Double Diamond’ is unobtrusively incorporated into the professional, sleek interior. The lower level features two tables. 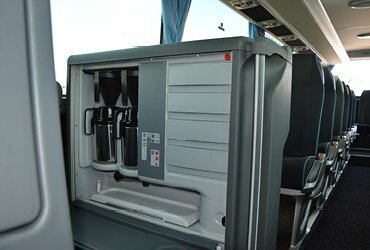 All passengers have more than enough leg room. 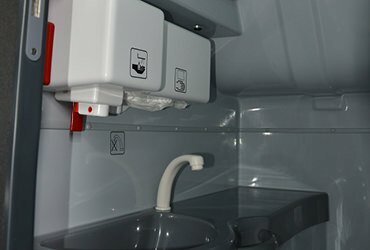 Aboard our imposing double-decker bus we can provide excellent catering services if so desired. These range from drinks with delicious snacks to extensive meals, all served by a professional hostess. The ‘Double Diamond’ is ideal for use at a business event, company presentation or staff meeting, but also as a stylish means of transportation for a special family outing.